Fast, intense, and no free time to watch any World Cup—you really earn those credits in the summertime! So, summer students, what’s been the highlight of your summer sessions here at Villanova? Dare we make a guess that you’ll say that it’s next week—when sessions finally come to a close?! Our remedy? 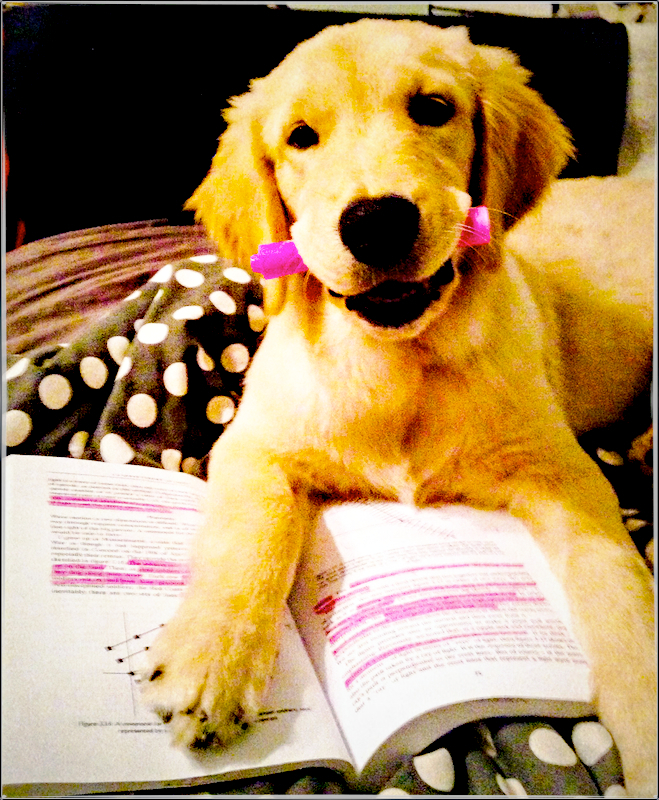 Find a fluffy study buddy and ride out the rest of these dog days with a highlighter in your favorite color, Florence & the Machine on your iPod and your subject librarian on speed dial.